← US Cities Stop Recycling. What Will Westport Do? 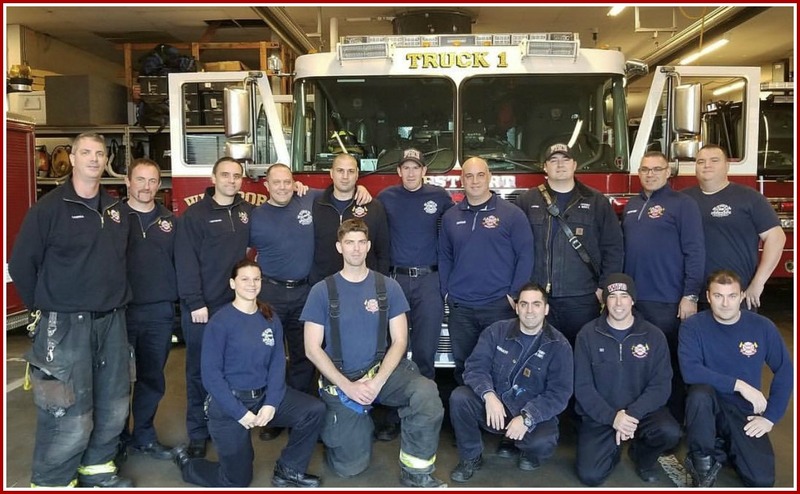 This entry was posted in religion, Unsung Heroes and tagged Christ & Holy Trinity Episcopal Church, Westport Fire Department. Bookmark the permalink. Thank you to the Westport Fire Department!!! Our FD is made up of a group of true professionals, who are always respectful and caring to Westport residents. Thank you for your quick response to Christ & Holy Trinity Church. Wonderful team to be grateful for! They are the best—and we saw that first-hand in two emergency medical calls they responded to over the years. One way to express your gratitude (which we did when we decided to get rid of our old car): the WFD accepts—and is looking for—cars to be donated, which they use in training exercises. And our police force is also TOP NOTCH! Thank you both! WE WESTPORTERS MUST BE PROUD AS PUNCH TO HAVE OUR FINEST FIRE AND POLICE DEPARTMENTS EVER. THANK YOU GUYS FOR BEING THERE WHEN YOU’RE NEEDED. I KNOW . . .YOU’VE HELPED ME MANY TIMES . . .
To those who saw a comment from “Nathan Daniels,” accusing the Police Department of treated “dark-skinned” people like himself poorly, then saying “now wait for Dan to delete it like he always does”: I responded to his email address, asking him to verify it is an accurate, working email address. The email bounced back immediately. I deleted the comment. As always, I am happy to include comments from anyone who uses his or her actual email address, and who can verify who he or she claims to be. Otherwise, the comment will be deleted. I’ve gotten to know several of the WFD through helping out with their golf outings and other events. You can’t ask for a more nicer, friendlier bunch of guys (and girls)! Just know, WFD & WPD, you are appreciated every day!